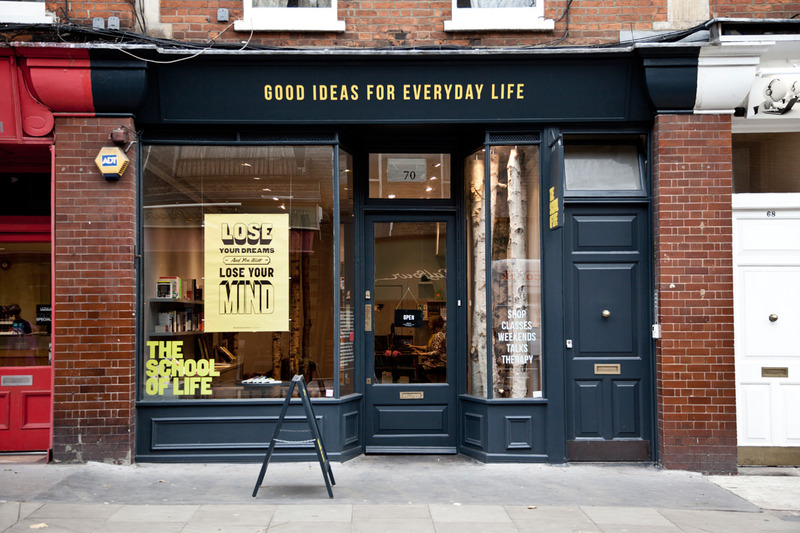 The School of Life boutique, London. 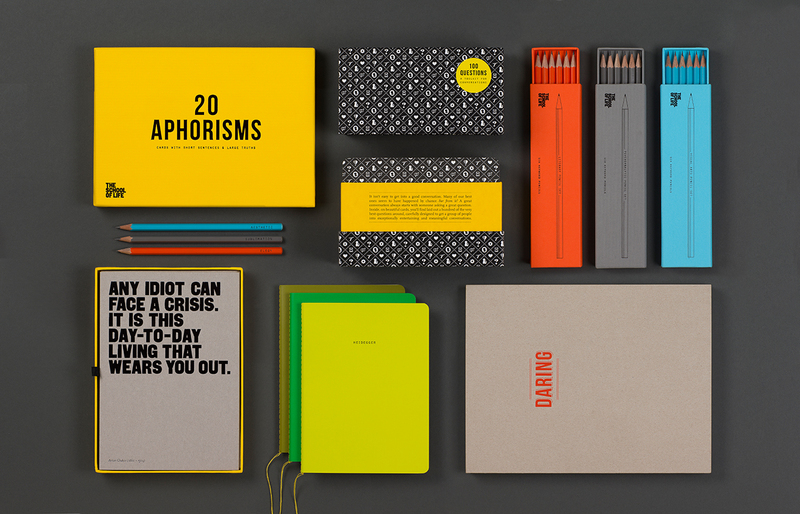 The School of Life stationery collection. 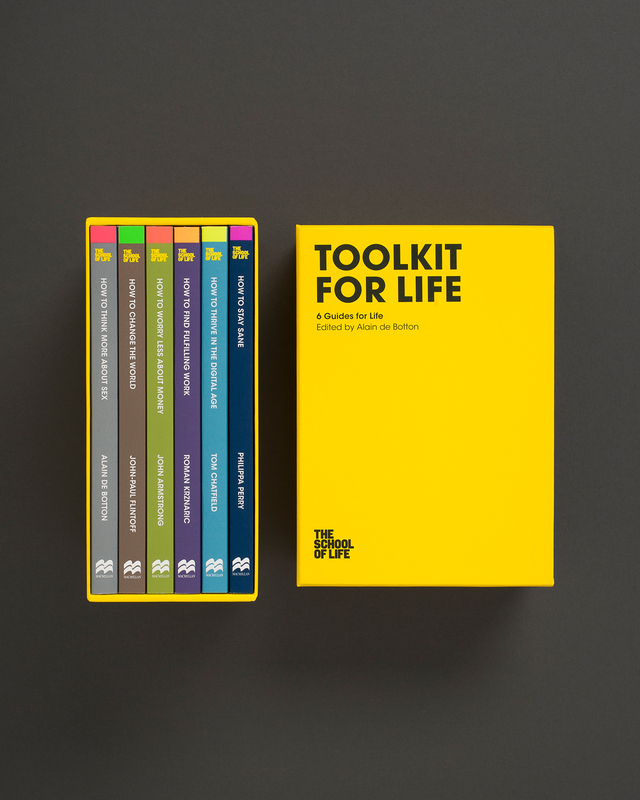 The School of Life Toolkit for Life Vol. 1. 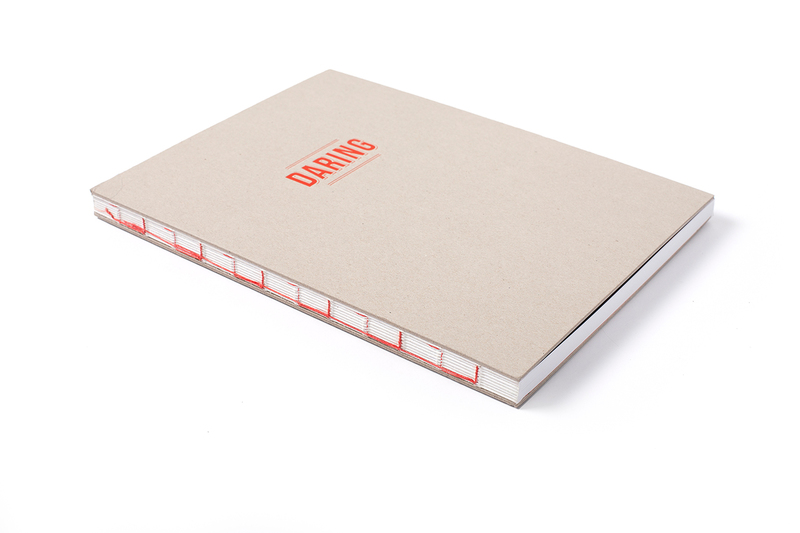 The School of Life Daring Mood Notebook. 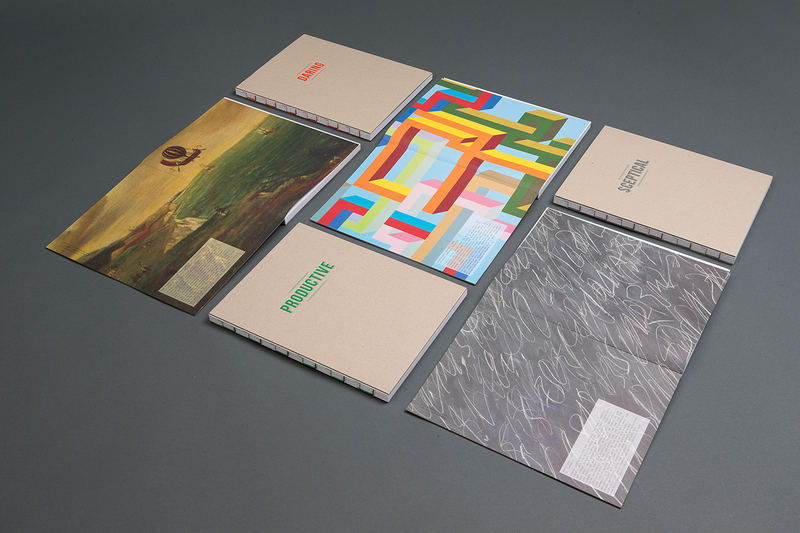 The School of Life Mood Notebooks. 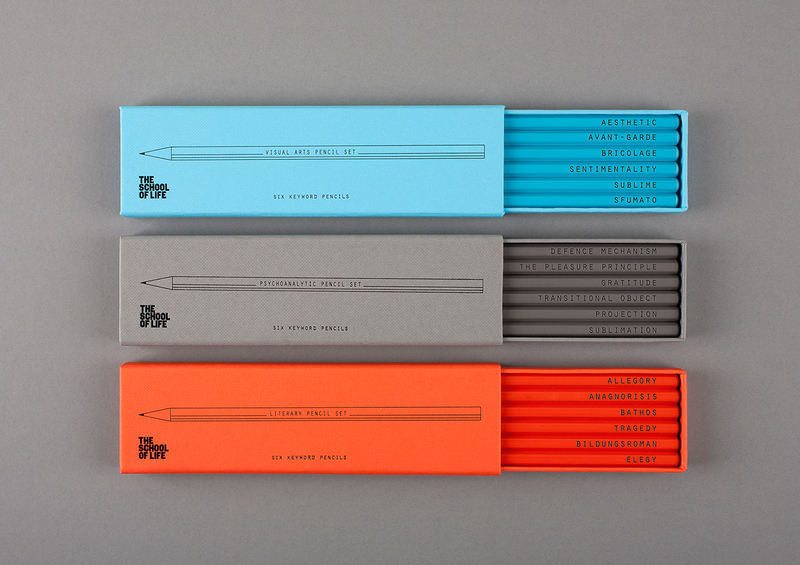 The School of Life Keyword Pencils. 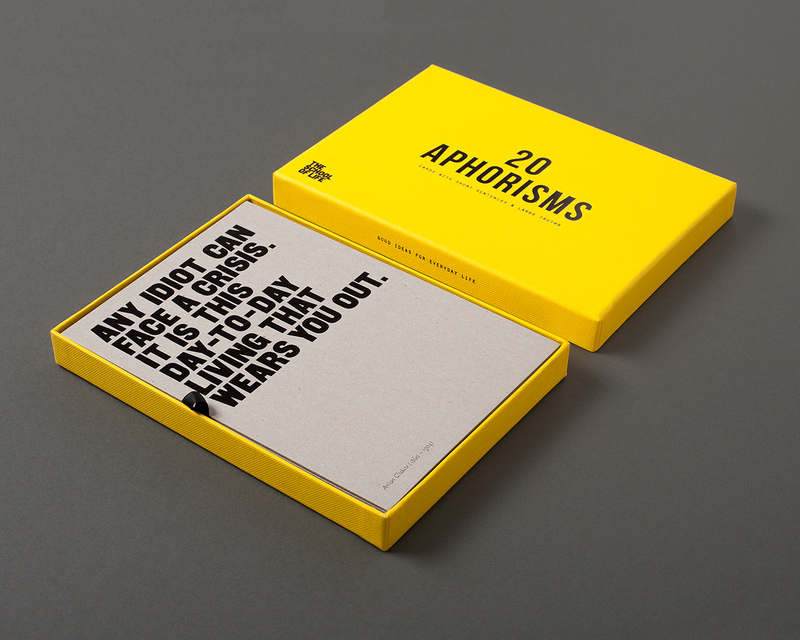 The School of Life Aphorism Cards. For some, the end of summer is ripe with nostalgia. The days fade earlier and the weather cools, conjuring up memories of school satchels and collections of freshly sharpened number two pencils. 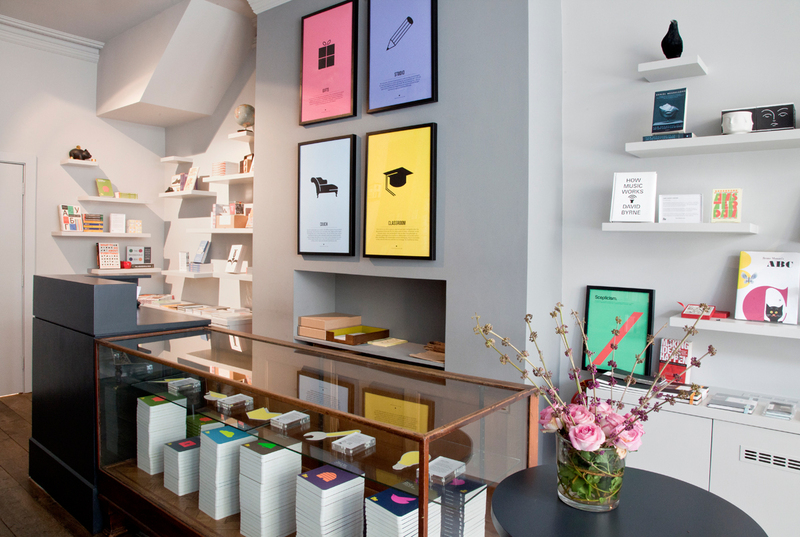 Now, thanks to London-based institute the School of Life’s new collection of notebooks, pencils, and cards, there’s reason to stock up on stationery well past grade school. Founded in 2008 by a group of writers, artists, and educators, including Swiss writer and philosopher Alain de Botton, the School of Life is a small shop with an underground classroom on Marchmont Street in London’s thriving bohemian district. At the School, the product for purchase is “a unique combination of wit and wisdom.” Instead of enrolling in European History, students take classes in building careers, relationships, and families, and examine politics and the value of travel. Gently rerouted away from classical academia, the focus is instead on instilling basic learning in daily life. Inquiring minds can take classes held at the shop, enjoy secular “Sunday Sermons” held offsite at Conway Hall, or take part in special events held at other London venues and UK tour stops. Distinguished faculty includes philosophers Mark Vernon and Nigel Warburton, and writers Naomi Alderman, Jean-Paul Flintoff, and Charles Fernyhough, while past Sunday speakers have included comedian Ruby Wax on loving your ego and fashion designer Hussein Chalayan on fitting in. The School recently hosted a summit for international partners and plans to open new campuses around the world. It is in this vein of creating inspiring and relevant learning that the school’s new line of stationery products was born. Emboldened academics can pick up the Daring Mood Notebook, its interior lined with The First Balloon Crossing of the English Channel, January 7th, 1785, attributed to the French School. Hard-backed with a stitched exposed-binding detail, the mood notebooks play off the school’s philosophy that great works of art can put us back in touch with our better selves. The series also features Skeptical—perhaps for Mondays—and Productive options with interior art by Cy Twombly and Katherine Campbell Pedersen. To record moments of brilliance, reach for the Keyword Pencils. Looking to the academic disciplines of Psychoanalysis, Visual Arts, and Literary Criticism for inspiration, the School of Life team chose important words from each subject and printed them on finely crafted pencils to help writers keep these themes top of mind while composing. The School of Thought notebooks pair well with the pencils; succinct descriptions of historical philosophies and their corresponding thinkers wait inside the volumes—the Existentialists, the Pessimists, and the Stoics. If you’re not, look to the School of Life’s Toolkit for Life Vol. 1. Contained in a sunny special-edition box set are the first six books in the institution’s best-selling “How to” series, which tackle the challenges of finding fulfilling work, staying sane, thriving in the digital age, and the ever-so-small feat of changing the world. The collection stands out with its wit, humour, and curiosity. Peppered with smart iconography and well-set type, the line showcases well-executed, simple design—a study in living wisely and living well.